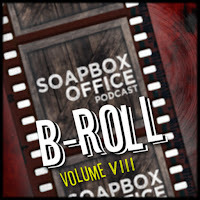 We again bring you another installment of Soapbox B-Roll as we find ourselves on the road to Texas! On this week's episode, we chronicle the journey from Los Angeles, CA to Austin, TX with weary tales of travel including broken teeth, broken windshields, and broken spirits. We also unofficially debut the official first installment of our newest segment --- Leader Ladies by talking to producer, travel companion and hardest working woman in show business, Olivia Roush! 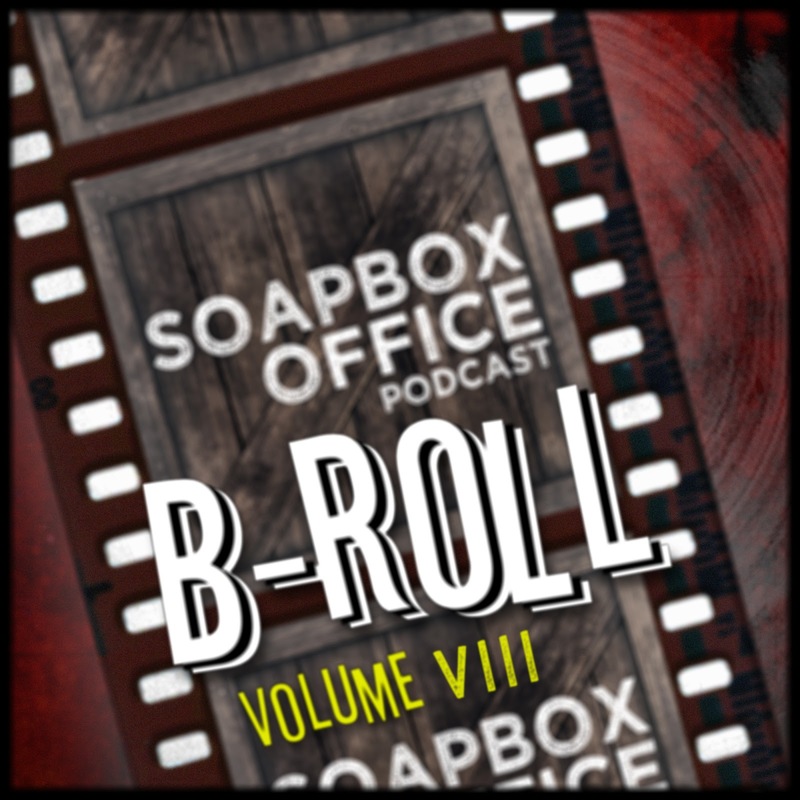 As a special surprise, this episode is available in Soapbox-O-Vision! Watch three people get irate at one another after living in such close proximity for a week on the road!! !